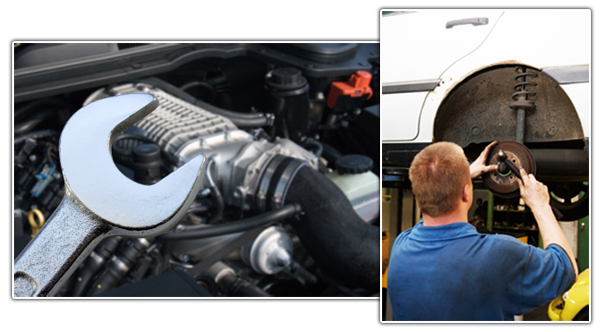 Adrian Auto Repairs - Mechanic Darwin provide quality mechanical services to all clients in the Darwin area. From general repairs to log book servicing, Adrian Auto Repairs are the company to choose for all your mechanical needs. At Adrian Auto Repairs - Mechanic Darwin we pride ourselves on delivering quality products and services at an affordable price. As Darwin's leading choice for Mechanic services, we have a strong reputation in the Darwin area for providing a top quality Mechanic service at very competitive prices. Adrian Auto Repairs - Mechanic Darwin provide a variety of Mechanic products and services in Darwin and local surrounding areas. Adrian Auto Repairs - Mechanic Darwin can help you with all your Mechanic requirements and are dedicated to carrying out service and repairs with a superior level of expertise. Adrian Auto Repairs - Mechanic Darwin have over 15 years experience in the mechanics industry, and with our quality staff we are the people to look to for all your mechanical requirements. We endeavor to carry out repairs at a reasonable cost and strongly believe in clear communication with our customers. Our professional staff are happy to explain what needs to be done before commencing with the repairs. If you are looking for a company to assist with all your Mechanic needs, Adrian Auto Repairs - Mechanic Darwin is the perfect choice. For more information about Mechanic Darwin call 08 8947 1919.